On New Year’s Eve we pause on the rim of the calendar, Janus-like, looking back and looking ahead. We contemplate past victories and sins, and we forecast prosperity and hope. We mark this transition with a toast, opening what will become the old year’s last — and the new year’s first — sparkling wine. Let’s make it a good one. 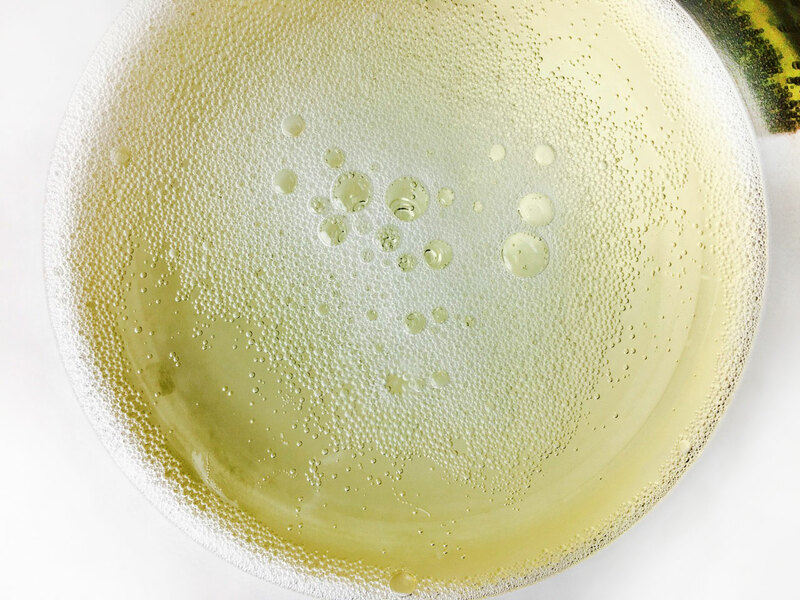 There are lots of ways to add fizz to wine, and the results are always fun. But for auspicious moments like these I lean on méthode traditionnelle wines, which get their bubbles from a second fermentation in the bottle, and méthode ancestrale wines, (also called pétillant-naturel), which are bottled before the first fermentation exhales its last gas. Such bottle conditioning builds in depth and savoriness from the lees contact, making these sparklers especially delicious for celebratory toasts. But the style feels right in another way, too, because although the wines are fully modern, they rely on methods that are old-fangled and ancestral, harkening a bygone time. Auld Lang Syne, baby. And happy 2018. 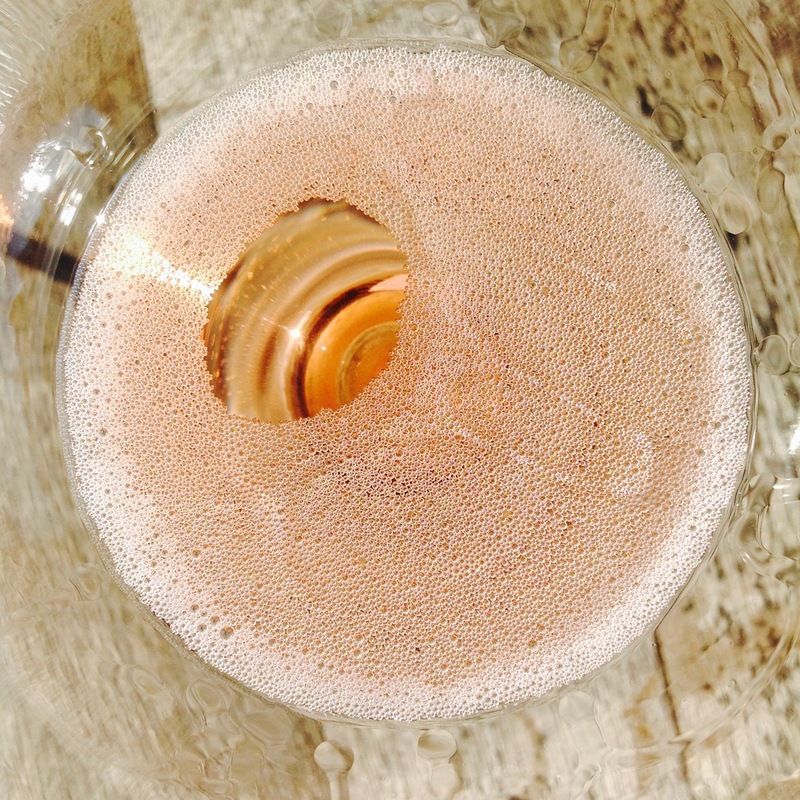 Below are thirteen bottle-conditioned sparkling wine options from recent tastings. Two are true champagnes I think are solid values. 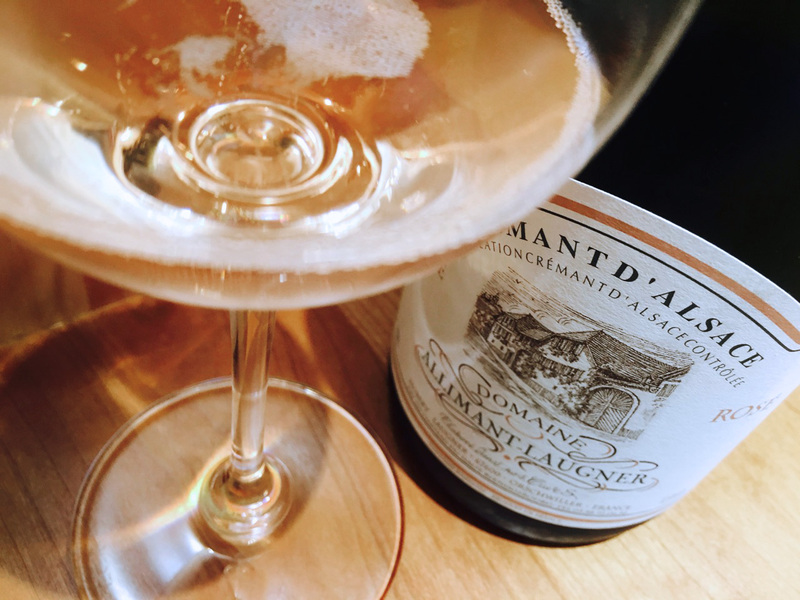 Eight are wines from elsewhere in France (which must be called called crémant), Spain (cava), Italy (metodo classico), and England (just plain sparkling). I’ve also included four American pét-nats because they are insanely delicious if marginally available; ask your favorite merchant for similar options. The wines are ordered by price from lowest to highest. 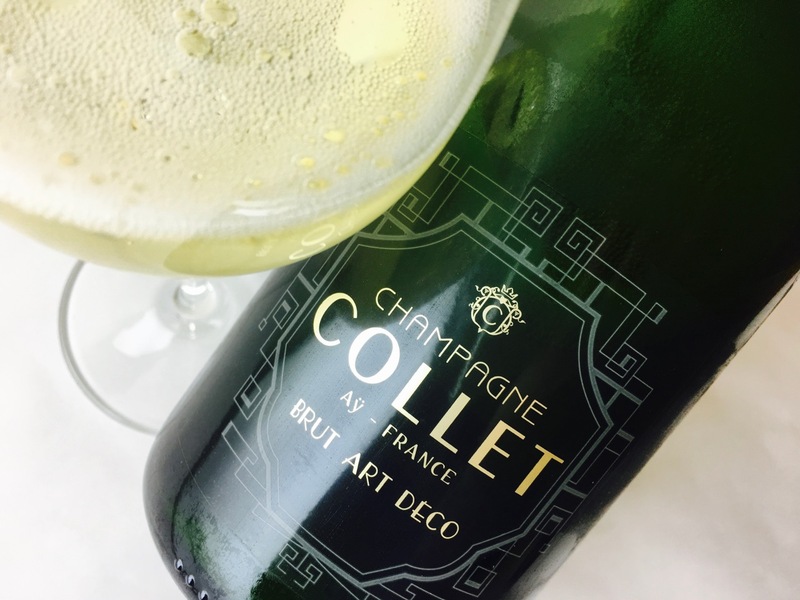 Click the wine name to find my original review; you can also browse all recent sparkling wine reviews by visiting the Sparkling Wines category. Most wines were samples for review. See details on individual review pages. 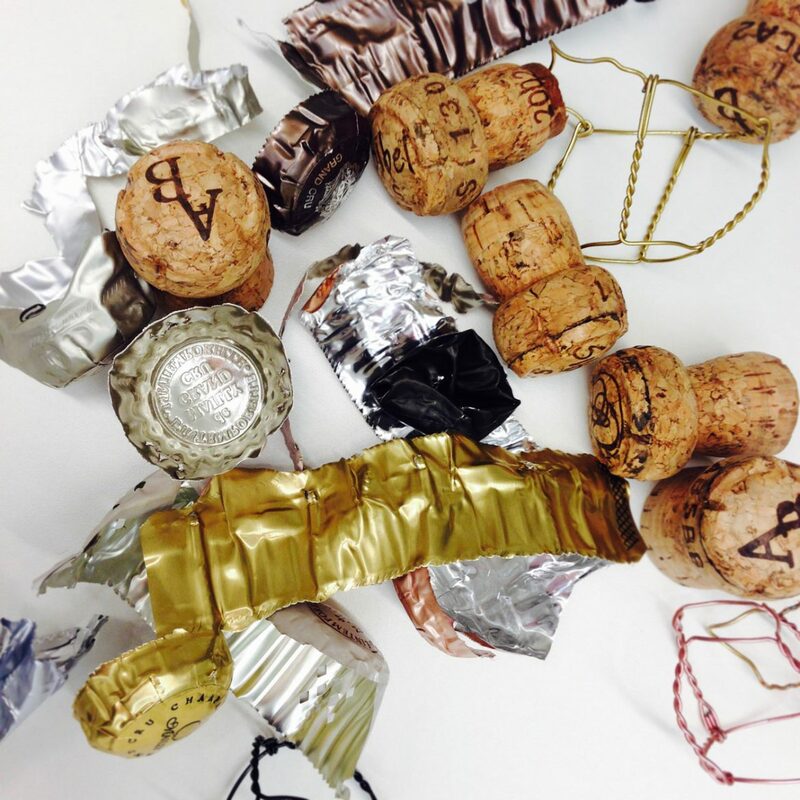 What time do you open the “good stuff”on NYE? I tend to drink the better wine early, and use a less expensive sparkler for the midnight toast (if I am still awake). Truthfully, for me the point is to mark the moment. We tend to celebrate with a single bottle early-ish and go to bed by ten, by which time it’s midnight somewhere over the Atlantic, which is good enough for us.